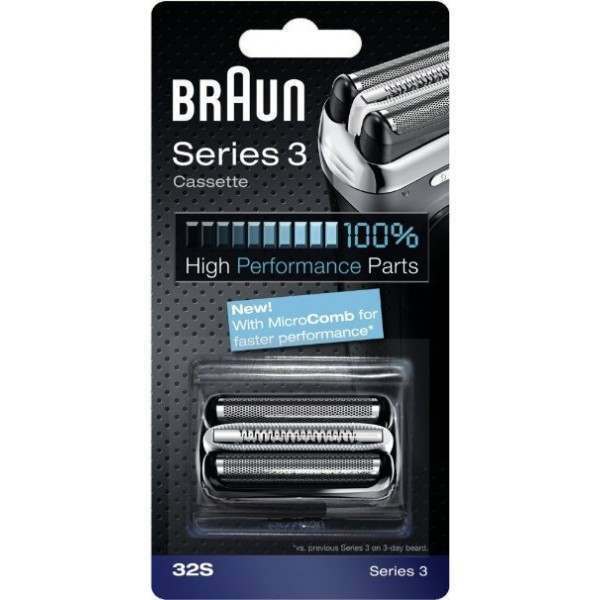 The Braun 32S replacement foil and cutter cassette is one of our most popular Braun foils and fits many of the Braun Series 3. 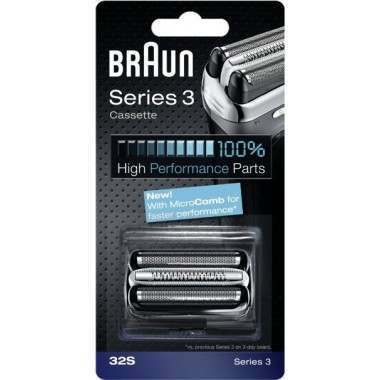 Replaced approximately once every 18 months, a new foil and cutter cassette with ensure your Braun shaver gives you consistently excellent performance every day. No one could have better service than from this company, excellent.